Napoleon Katsos (Department of Theoretical and Applied Linguistics) discusses why speakers of two dialects may share cognitive advantage with speakers of two languages. There has been a lot of research to back up the idea that people who use two or more languages everyday experience significant advantages. The brain-training involved in having to use a different language depending on the context and speaker is credited with enhancing attention and memory skills – as well as better recovery after stroke and even later onset of the symptoms of dementia. 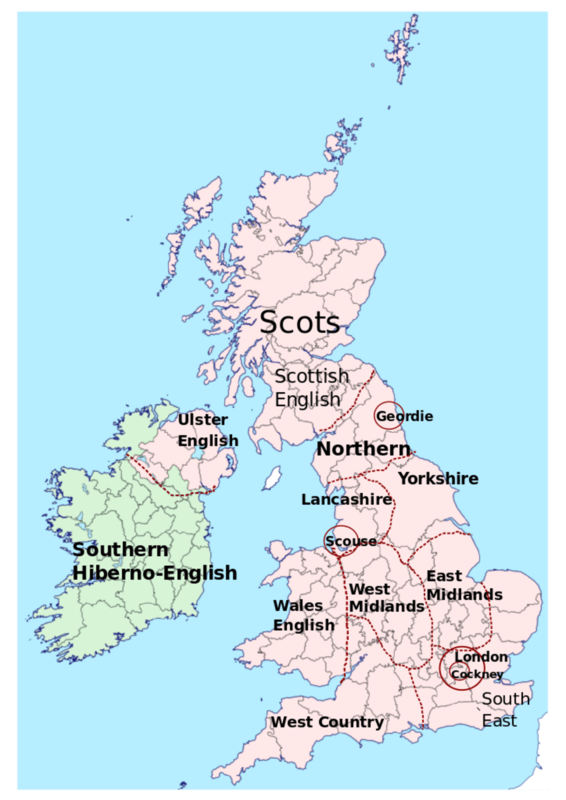 But there is another – often hidden – source of brain-training in language use which many of us are not even aware of: dialects. Bi-dialectalism – which simply means the systematic use of two different dialects of the same language – is widespread in many parts of the world. In the US, millions of children grow up speaking African American Vernacular English at home as well as mainstream American English at school. The Arab-speaking world is bi-dialectal too. Similar situations arise in many parts of Europe, such as the German-speaking parts of Switzerland – where school children may only feel comfortable to talk about school subjects in High German, but switch to Swiss-German for everyday conversation. The Flemish-speaking parts of Belgium, and parts of Italy and Spain, also speak regional varieties as well as the standard variety. What is interesting to emphasise is that what we call “the language” of a country, such as Italian, is just one of a cluster of linguistically related varieties that for cultural, historical and political reasons was chosen as the standard variety. 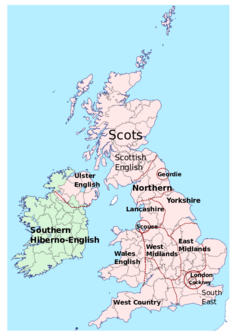 People who speak two varieties of the same language are often aware of only the “standard” variety and don’t realise the regional variation they are speaking is a formal dialect, as they may feel it has negative associations. But what our research suggests is that for the human mind, the difference in the distance between dialects and languages might not be important at all and that people who speak two dialects may share a cognitive profile with people who speak two languages. Working with Kyriakos Antoniou and colleagues at the University of Cyprus and the Cyprus University of Technology we studied the cognitive performance of children who grew up speaking both Cypriot Greek and Standard Modern Greek – two varieties of Greek which are closely related but differ from each other on all levels of language analysis (vocabulary, pronunciation and grammar). The study consisted of 64 bi-dialectal children, 47 multilingual children and 25 monolingual children. Comparisons between the three groups were performed in two stages and the socio-economic status, language proficiency and general intelligence of all children taking part were factored into the analyses. Participants had to recall digits in the reverse order of presentation. That is, if presented with “three, nine, five, six” they had to recall “six, nine, five, three” – a test that measures their ability to hold and manipulate information in memory. Somewhat to our surprise, multilingual and bi-dialectal children exhibited an advantage over monolingual children in a composite cognitive processes score based on tests of memory, attention and cognitive flexibility. Interestingly, another recent study investigated the educational achievement of some Norwegian children who are taught to write in two forms reflecting two different Norwegian dialects. Using data from standardised national tests, including tests in reading and arithmetic, the children who were taught to write in both dialectal forms had scores higher than the national average. This suggested that advantages previously reported for multilingual children could be shared by children speaking any two or more dialects. That is, the advantages of bilingualism arise with any combination of language varieties that differ enough to challenge the brain. 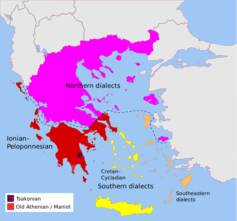 They could be dialects of the same language, two related languages such as Italian and Spanish, or as diverse as English and Mandarin Chinese. Systematically switching between any two forms of language, even quite similar ones, seems to provide the mind with the extra stimulation that leads to higher cognitive performance. What our research suggests – contrary to some widely held beliefs – is that, when it comes to language, plurality is an advantage and in this respect dialects are under-recognised and undervalued. This kind of research can make people appreciate there is an advantage to bi-dialectalism – and this may be important when we think about our identity, how we educate children and the importance of language learning. We are now retesting and extending our hypotheses on a larger scale in collaboration with researchers at the University of Brussels. 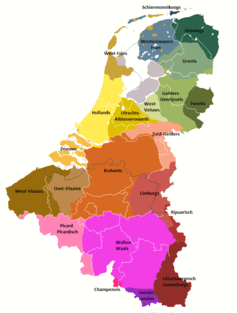 Belgium offers an ideal testing ground – dialects of Dutch such as West Flemish are spoken alongside more standard versions of Dutch and French. The new study includes larger samples and new measures to better understand the effects of bi-dialectalism on cognitive and linguistic development and their relation to bilingualism. It is also important to emphasise that the research on bilingualism has focused on a relatively narrow range of cognitive skills. But welcome steps towards widening our understanding of the effect of bilingualism are underway. In our research we are also investigating the effects of bilingualism on understanding implied meaning in conversation – in other words, whether the experience of anticipating which language a speaker will use makes bilingual and bi-dialectal children more adept at reading the speaker’s intentions more generally – and understanding the real meaning of what they say, specifically. Our preliminary findings suggest that this is indeed the case and we hope to substantiate this in the near future. The opinions expressed in this article are those of the individual author(s) and do not represent the views of the University of Cambridge.